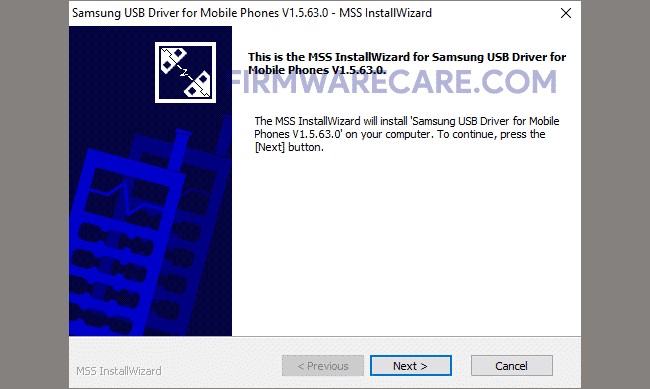 Samsung USB Driver v1.5.63.0 is a small application for windows computer created by Samsung Mobility Team, which allows you to install the required USB Drivers on your computer in order to transfer any file from your Samsung device to any other device. Samsung USB Driver v1.5.63.0 becomes very useful when you really need to sync any file from your Samsung mobile phone to another device. To do this, your PC needs a Samsung USB Driver v1.5.63.0 to identify the type of device assuming the fact that your phone comes with a facility to communicate with your PC via its USB port. It supports all models of Samsung. It may not support other mobile brands. Since, it is an open source tool, You may use it free for always. In order to use the Samsung USB Driver, you need to install the Universal ADB Driver on your computer. [*] Compatibility: The Samsung USB Driver runs perfectly on Windows XP, Windows Vista, Windows 7, Windows 8, Windows 8.1 and Windows 10 (32 bit and 64 bit). [*] Credits: Samsung USB Driver is created and distributed by Samsung Mobility Team (developer). So, full credits goes to Samsung Mobility Team (developer) for sharing the tool for free.